* This article was originally produced and published on Yahoo Philippines. Do you know the Filipino saying “Pag gusto, maraming paraan. Pag ayaw, maraming dahilan.”? That saying can be applied in a lot of things in life – including exercise. You can use every excuse in the book but when it boils down to it, when you’re not ready you won’t do it. One of the common excuses for not exercising is money. Let us eradicate that problem with these solutions that won’t cost anything. It’s the cheapest form of exercise because it can be done in a myriad of places. Individuals that live inside a village are lucky to have running grounds. For those that aren’t as lucky don’t fret. 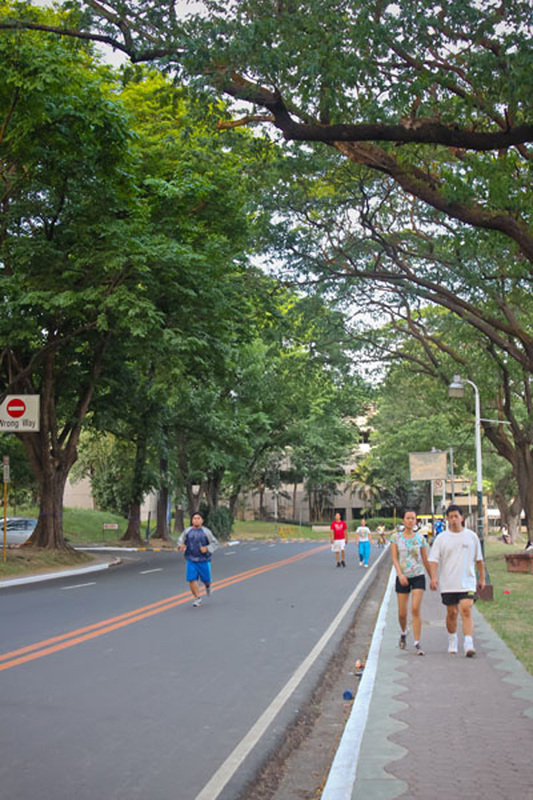 There are heaps of spots to try like The Fort, the UP Diliman campus, QC Circle, Luneta Park, PICC, Mall of Asia grounds, and the Ayala Triangle Gardens to name a few. You can get fit in the privacy of your own home! All you need is an Internet connection. Time is not an excuse for busy bees out there. 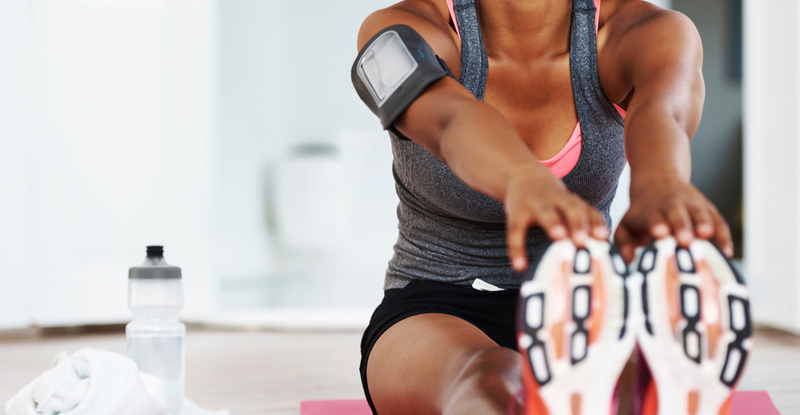 There’s a 7-minute workout you can squeeze in your schedule. Sometimes you need other people to get you motivated to workout. Does your friend or cousin live in a condo or village? Make a pact and exercise together by making use of their facilities. Do laps in the pool or take advantage of the gym. A lot of studios and gyms offer the “Bring-a-friend” promotion to members. Non-members have the opportunity to try the gym or studio for free. This is a good way for you to test if the workout is for you without any costs. 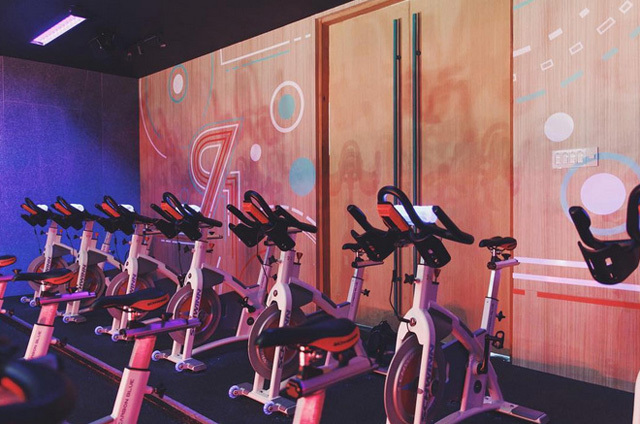 If you’d like to try out spinning, ask your friend to book a Joy Ride Class at Ride Revolution so you can tag along. You can do it alone as well. There are several cities and establishments that offer free classes to the general public. 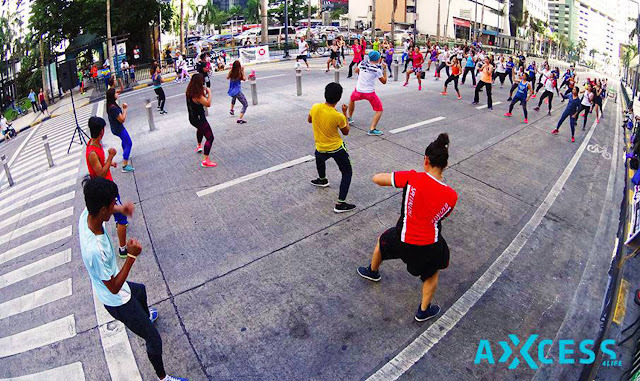 The city of Pasig has a free Zumba class every Sunday at 7:30 AM as part of their Bike, Health and Carless Day along F. Ortigas Junior Road in Ortigas Center.